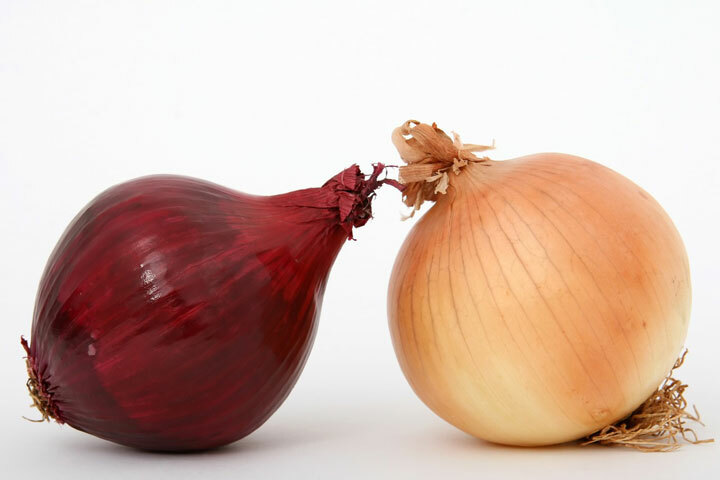 Two phytochemical (plant-derived nutrient) compounds in onions – allium and allyl disulphide – convert to allicin when the bulb is cut or crushed due to enzyme activation. 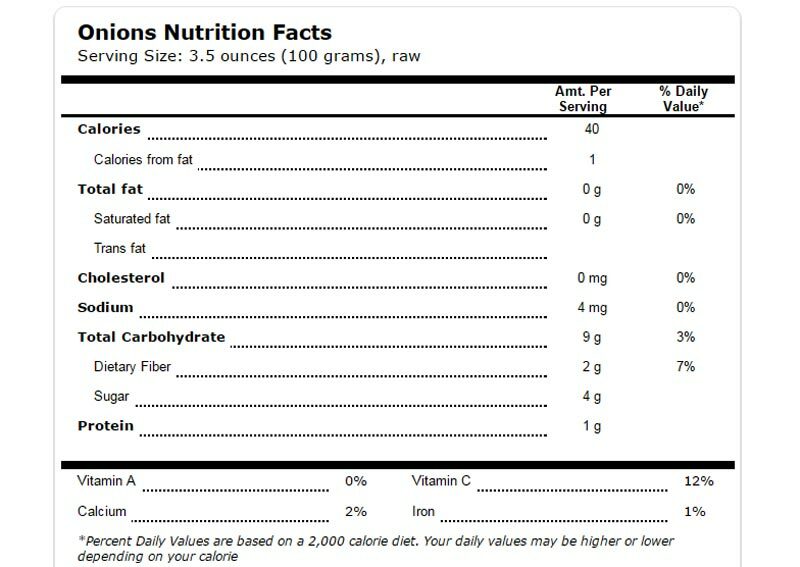 Studies show these compounds to have cancer- and diabetes-fighting properties, while decreasing blood vessel stiffness by releasing nitric oxide. 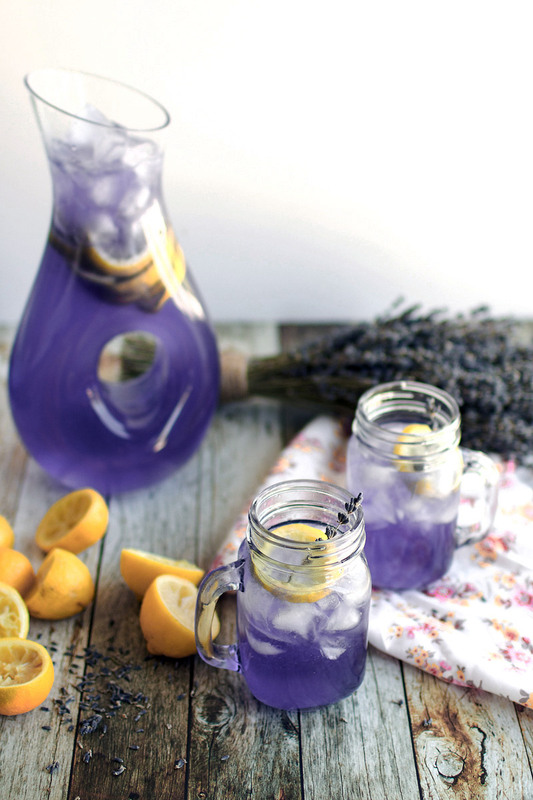 This can reduce blood pressure, inhibit platelet clot formation, and help decrease the risk of coronary artery disease, peripheral vascular diseases, and stroke. 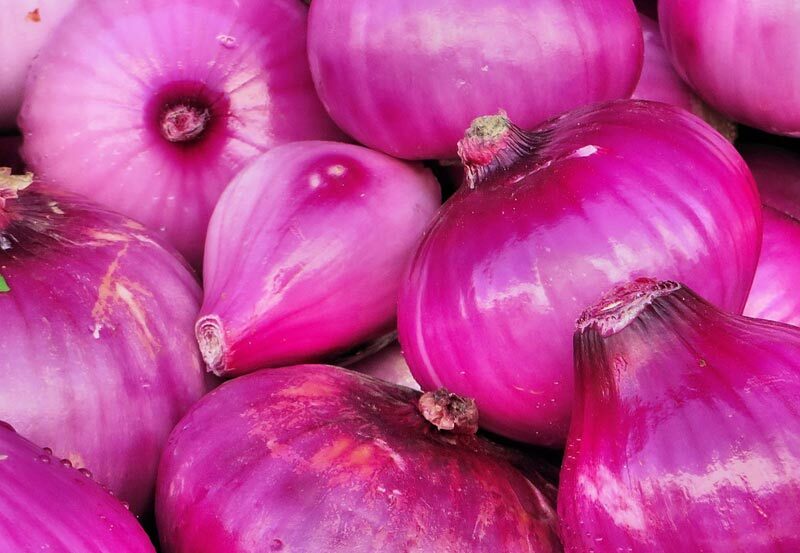 Significant amounts of polyphenols (another phytochemical in onions) and an antioxidant flavonoid called quercetin (which has proven anti-cancer, anti-inflammatory, and anti-diabetic functions) account for the reputation onions have for disease prevention. 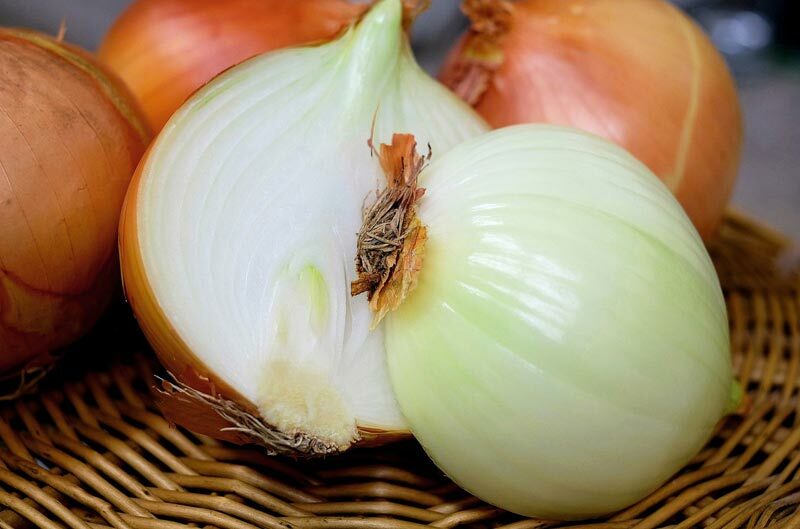 Luckily, cooking onions in soup doesn’t diminish their quercetin value – it simply transfers to the broth. 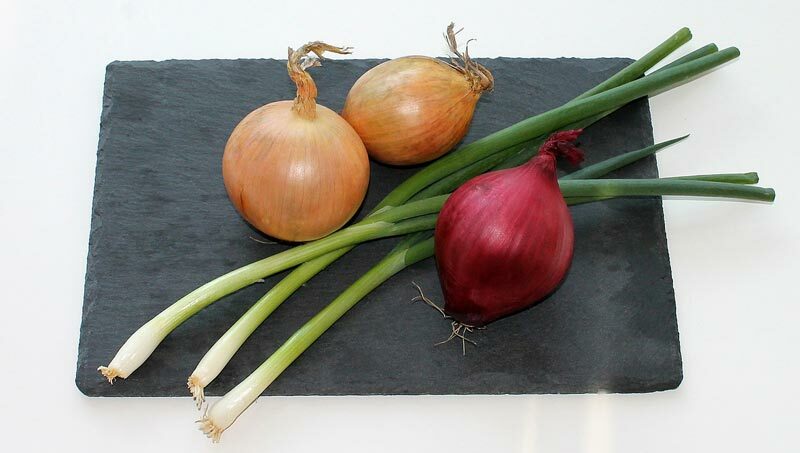 The flavonoids in onions are more concentrated in the outer layers, so discard as little as possible. Studies showed strong evidence that eating onions may considerably reduce the risk of stomach cancer1. In another study, beneficial effects of red, yellow, and white onion extracts were noted for their antioxidant and anti-mutagenic (cell mutation prohibitive) activity2 – better than Butylated hydroxytoluene (BHT), a synthetic chemical added to foods as a preservative, and ascorbic acid. Free-radical scavenging activity increased, depending on the concentration.